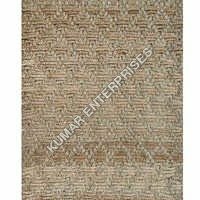 Hemp stalk is used to extract natural fibre that is used for making different products, one of which is carpet. 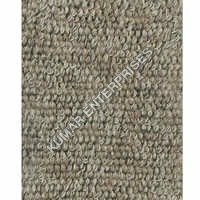 You can outfit your living room with hemp carpet and feel the warmth and coziness underfeet. 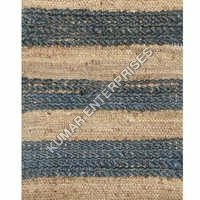 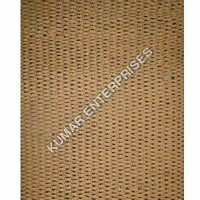 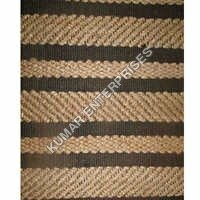 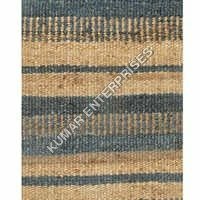 The company in Bhadohi, India, named Kumar Enterprises showcases a large selection of hemp carpets; all handwoven by personnel with generations of experience. 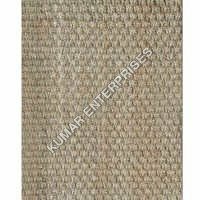 The personnel inspect the hemp fibre that are long and absorbent for its fineness and tensile strength before carrying out weaving process. 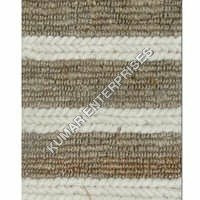 Available in various sizes and styles, hemp rugs and carpets provide natural appeal to the flooring, with its never look dull ability. 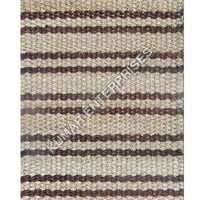 The attraction of our online hemp carpet range are embroidered carpets, golden leather carpets and decorative carpets. 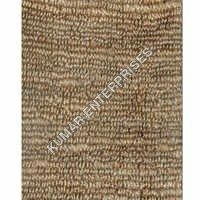 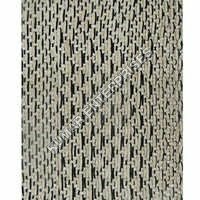 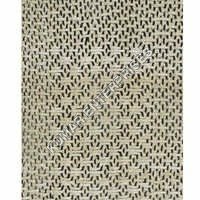 The interested buyers not only in India, but countries as well can buy online hemp rugs at best available prices. 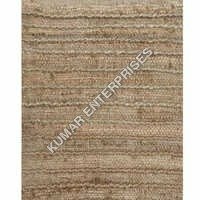 Copyright © 2019-20 by KUMAR ENTERPRISES All Rights Reserved.